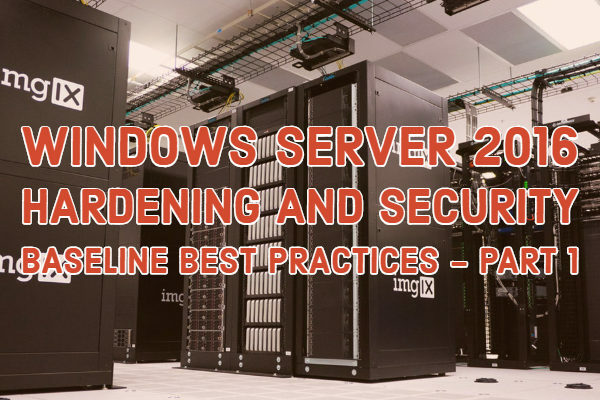 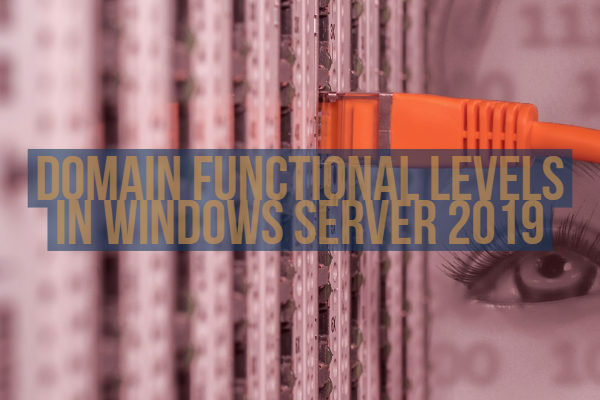 What are the Domain Functional Levels in Windows Server 2019? 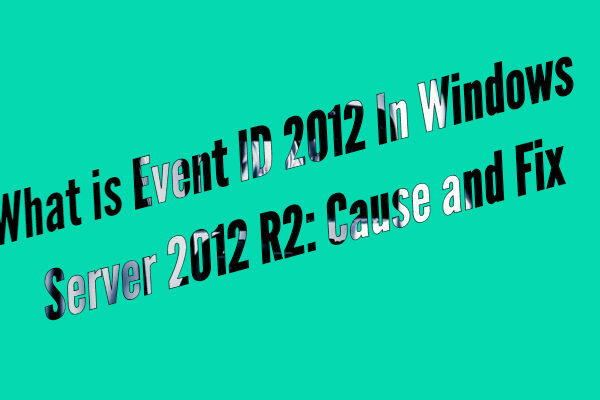 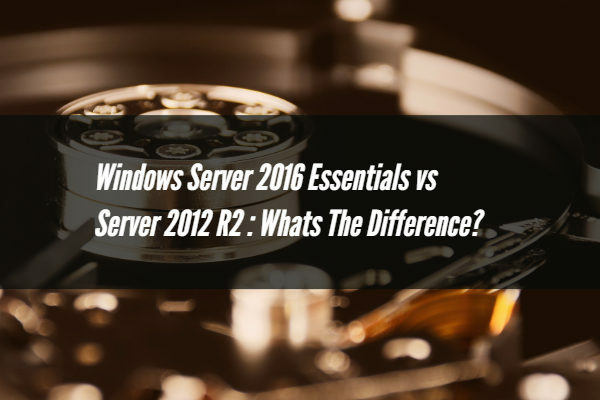 Windows Server 2016 Essentials vs Server 2012 R2 : Whats The Difference? 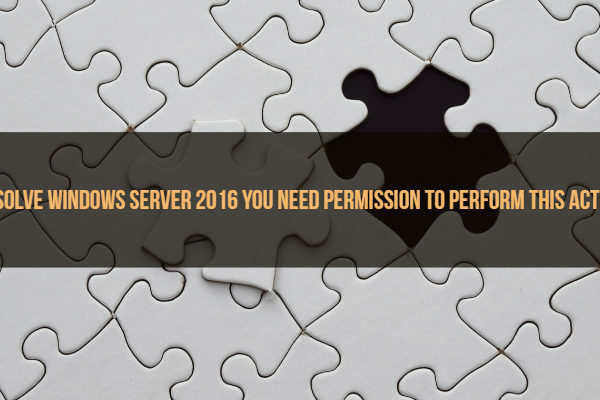 Resolve Windows Server 2016 You Need Permission to Perform This Action? 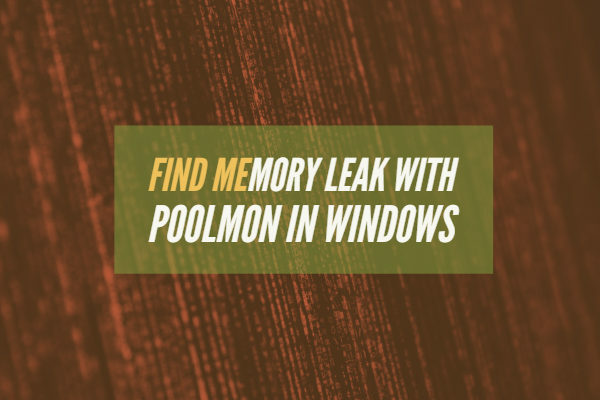 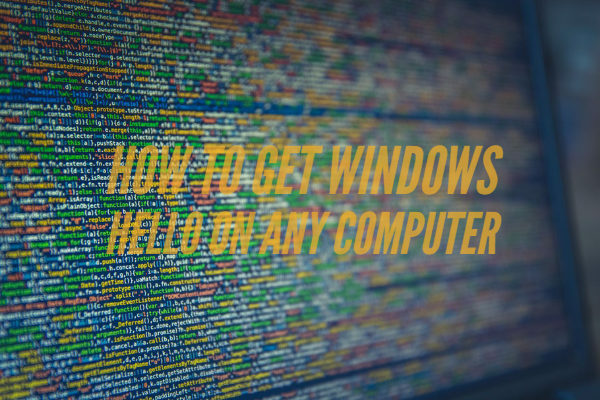 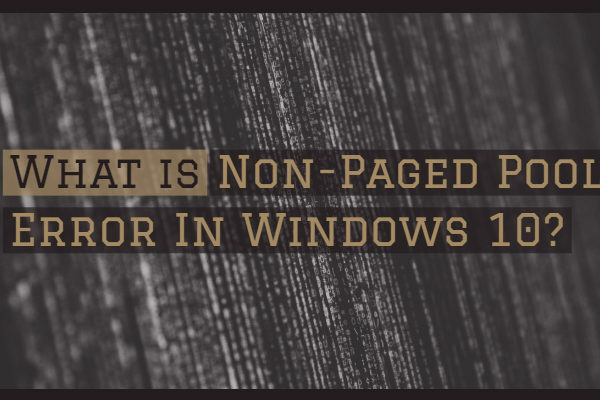 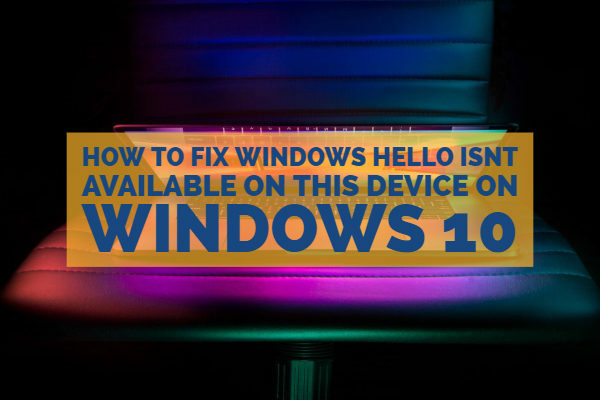 What is Non-Paged Pool Error In Windows 10? 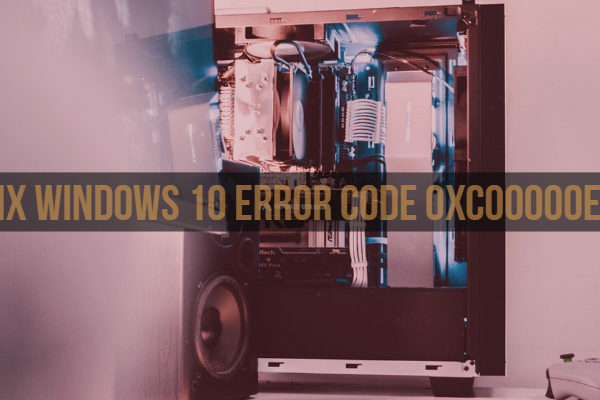 How To Change or Fix It?